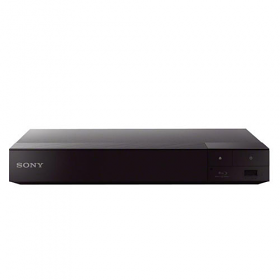 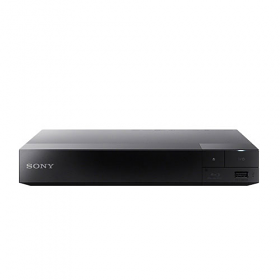 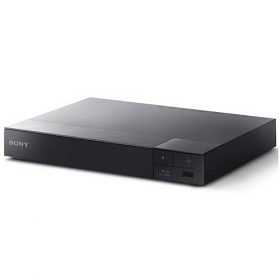 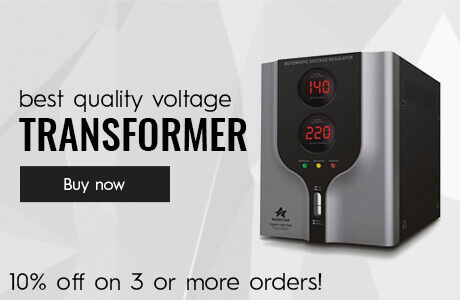 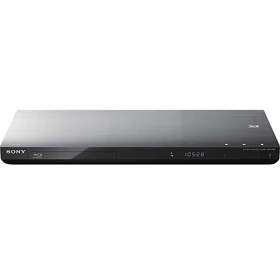 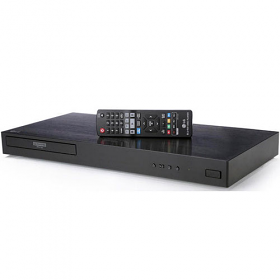 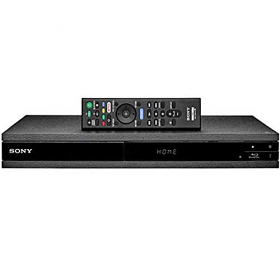 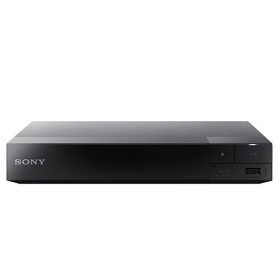 We have latest and advance Region Free Blu Ray Players from different brands like Sony, Panasonic, Samsung, LG, Oppo, Philips and Yamaha. 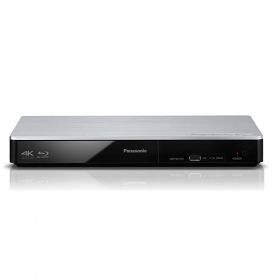 We also carry latest Region Free 4K Players with firmware upgraeable and plays any dvds, blu rays and 4K disc from any part of the world. 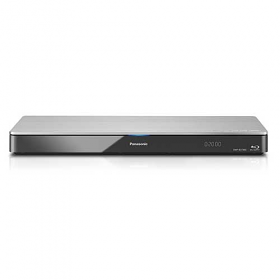 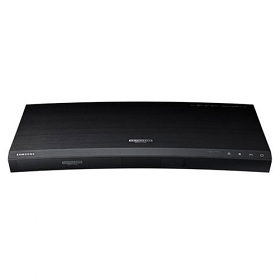 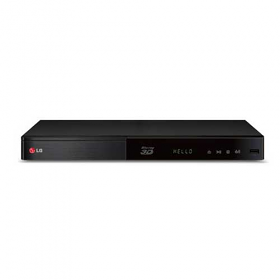 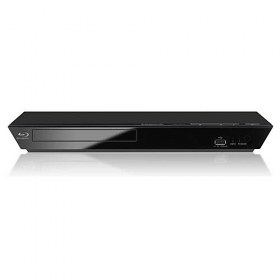 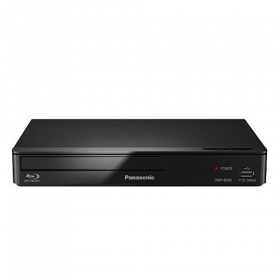 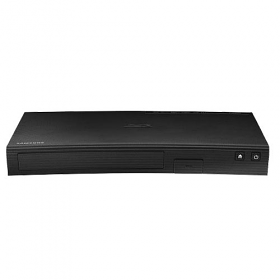 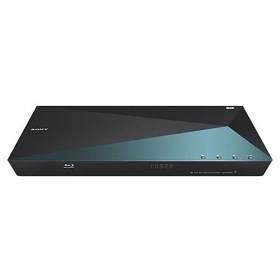 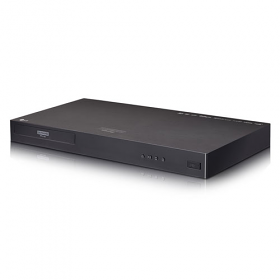 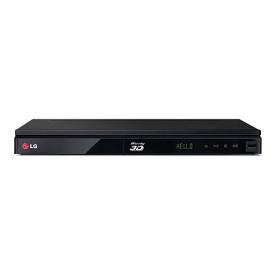 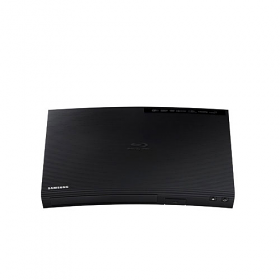 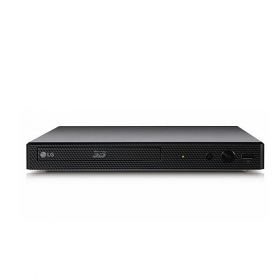 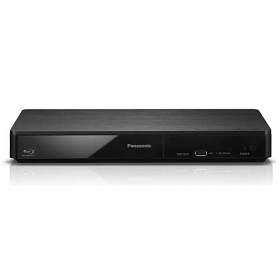 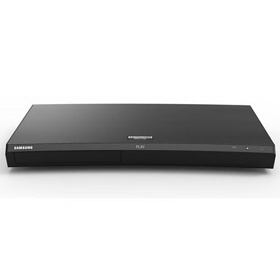 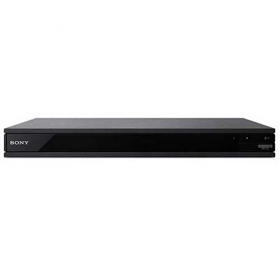 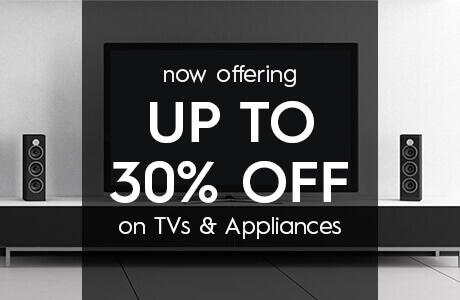 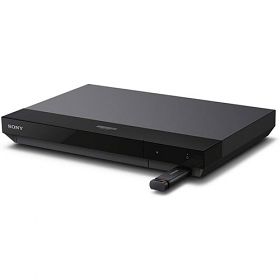 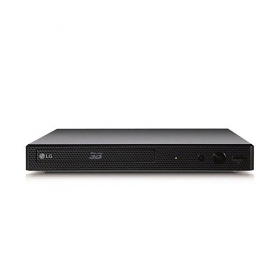 LG BP-530 Region Free 3D Blu Ray Player with Wifi and 110-240 Volt 50/60 Hz - The Best Deal!